on Sunday, 20 May 2012. Ok really just it's the most beautiful place within driving distance of Phoenix. 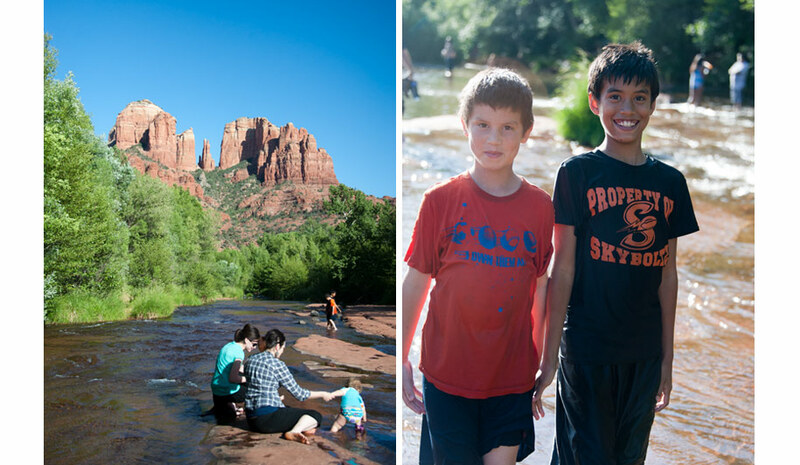 If you need to choose only one between the Grand Canyon and Sedona - visit Sedona. A cousin of mine recently moved to the area and her sister was out visiting. 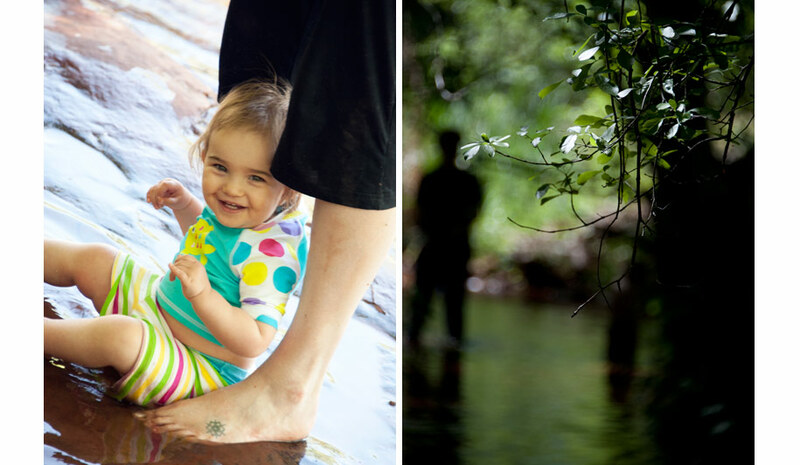 We made it a party and took the kids to Oak Creek. 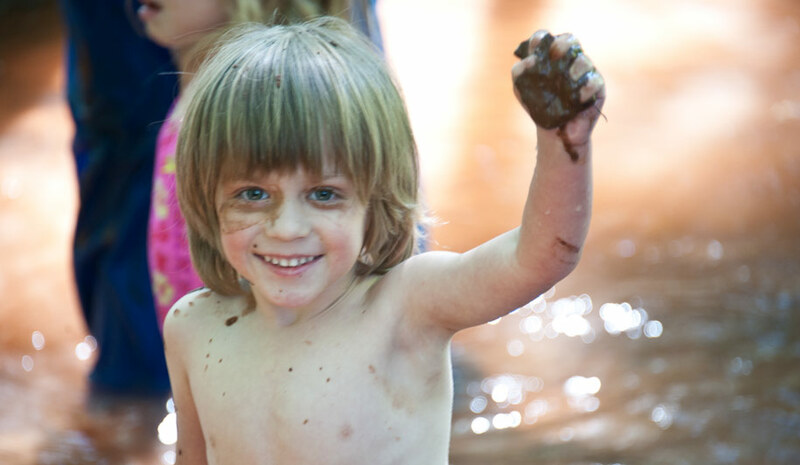 They threw mud around, splashed round, and ran around. There were two weddings at that same Park. I did run into one bridal party - everyone was wearing Red Converse! I resisted the urge to stop the bride and grab a shot though one day shooting a wedding at Cathedral Rock would be too beautiful! 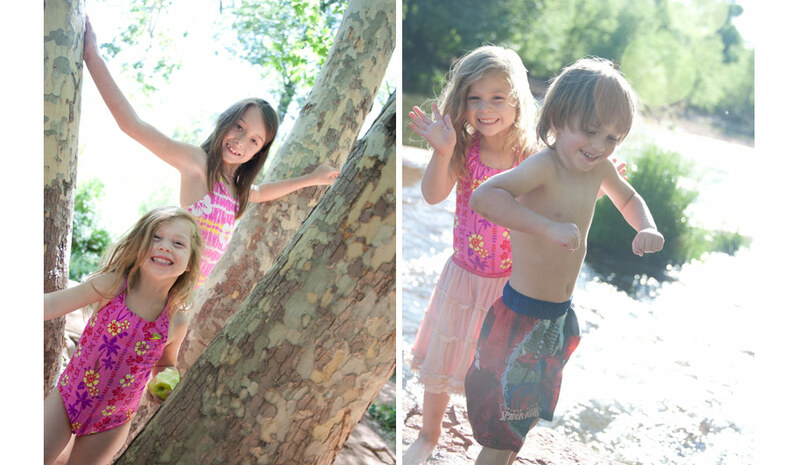 This time with order of the day consisted of protecting my camera from water and protecting my munchkins from sunburn.